CLOSEOUTS. 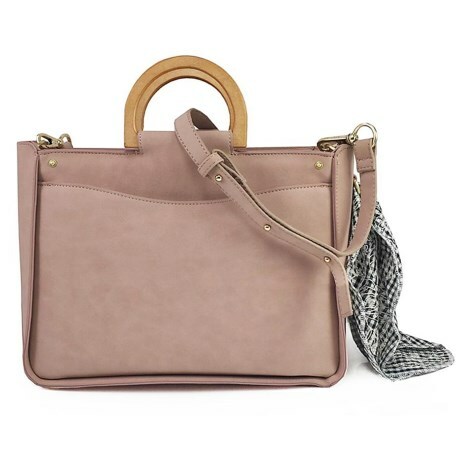 This Abbie andamp; Emmie Bella satchel sports tough polyurethane construction and plenty of room for your daily essentials. Available Colors: BLUSH, SLATE.